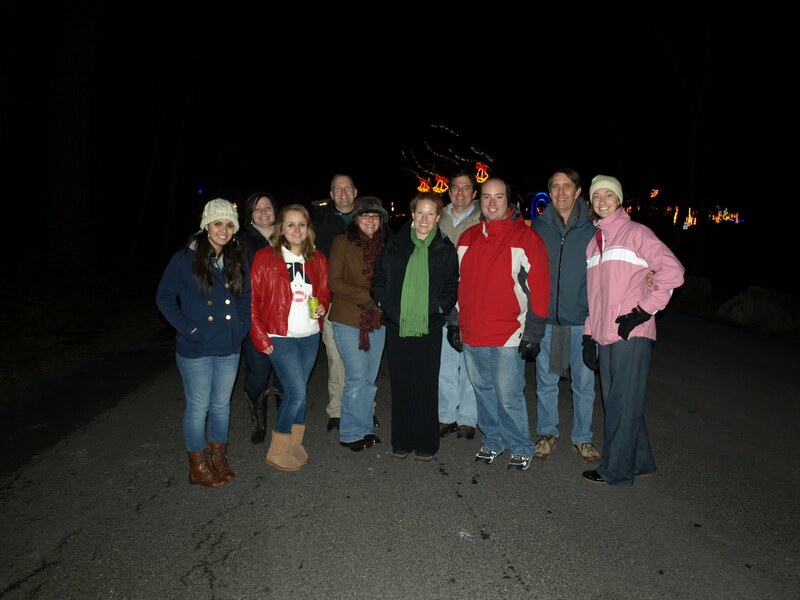 W2A Design Group News: Our extended W2A family is happy to have helped make the season merry & bright at Allentown's 'Lights in the Parkway'! Happy New Year to all! Our extended W2A family is happy to have helped make the season merry & bright at Allentown's 'Lights in the Parkway'! Happy New Year to all!